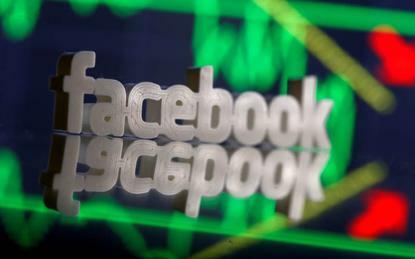 Facebook’s privacy practices were cleared by auditing firm PricewaterhouseCoopers in an assessment completed during the period in which Cambridge Analytica gained access to the personal data of millions of users. According to the assessment findings - submitted to the Federal Trade Commission (FTC) in December 2017 - the social media giant had “established and implemented a comprehensive privacy programme”. Furthermore, the report said the company’s privacy controls were operating with “sufficient effectiveness” to provide reasonable assurance to protect the privacy of covered information. Specifically, the report was an assessment of the period from 12 February 2015 to 11 February 2017. The Wall Street Journal earlier reported on the PwC assessment submitted to the FTC. PwC declined to comment when contacted by Reuters. Facebook has been under scrutiny from lawmakers across the world since disclosing that the personal information of 87 million Facebook users wrongly ended up in the hands of Cambridge Analytica, a Britain-based firm hired by Donald Trump for his 2016 U.S. presidential election campaign. Facebook CEO Mark Zuckerberg appeared for hearings in front of U.S. lawmakers last week and is currently facing pressure from European Union lawmakers to come to Europe and shed light on the data breach involving Cambridge Analytica.